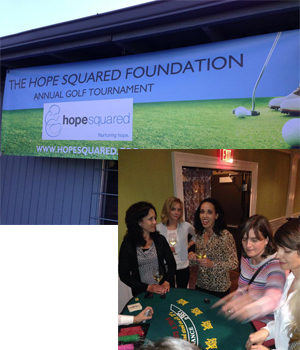 Welcome to Hope Squared's Event Page! Hope Squared has been blessed with generous donors over the past few years that have enabled us to offer up to $30,000 in relief for new and current maternity homes in the area. Check back often for upcoming events!